Gorky Park, inaugurated in 1928, stretches along the banks of the Moscow River. It is divided into two main parts – the Neskuchny Garden, which dates back to 1753, and the ‘Parterre’, which dates back to the All Russia Handicraft and Agricultural Exhibition held in 1923. Upon opening, in the early 1930s, the Park was an instant hit. It became famous not only as an outstanding example of Avant-garde architecture, designed by the famous architect Melnikov, but as the first venue of its kind, revolutionizing leisure in Soviet Russia. It was even sometimes referred to as the «Leisure machine» in that time. The post-soviet Gorky Park was onceamusement park with fun fairs, roller coasters and other carnival rides including a Ferris wheel and one of the mock-ups (test units) from the Buran space shuttle program. 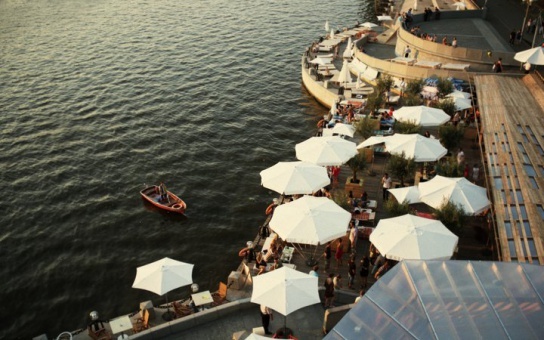 All of that changed in 2011 when Gorky Park was completely redesigned and remodeled. The rides have been removed in order to transform the place into an eco-friendly recreational area. In March of 2011 the city appointed Sergei Kapkov director of the 120−hectare, or 300−acre, Gorky Park. He abolished the entrance fee and cleared the park of outdated carnival rides and junk food stalls, while bringing the focus back to more sporty activities such as aerobics, yoga and salsa dancing, all taught by qualified instructors. As well as creating completely new attractions such as a pétanque cafe and an open-air cinema. 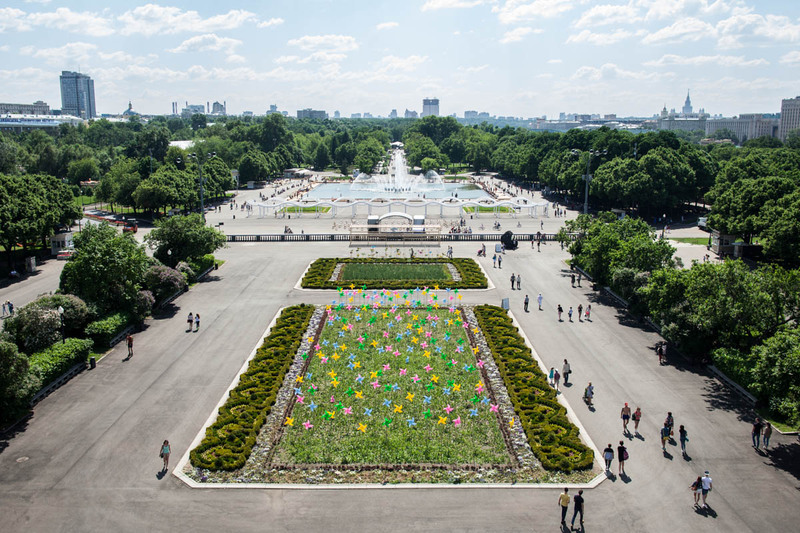 With free Wifi, contemporary public art projects, design fairs and a new cafe lineup, Gorky Park is now one of the most popular places in Moscow. Every winter the park hosts an 18,000 square meter ice rink, with separate zones for children, hockey, dancing, and general skating. I am hoping to provide one thing agyain and help ohers such aas yoou helped me.